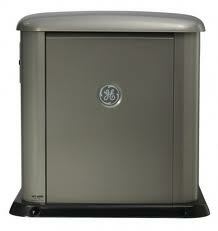 We are your Bradenton generator experts. RCS Electrical Services has been selling, installing and servicing all types of generators since 1996. We are certified with Generac, Centurion, Kohler, Briggs Stratton, GE and others. Contact us now if you are in need of sales, repair, maintenance, or installation. 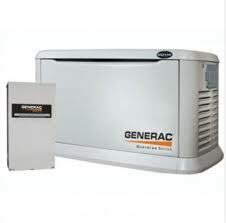 A generator is a machine that converts mechanical energy into electrical energy. This machine is constructed from three basic elements; an engine, an alternator, and a control system. The control system keeps both the alternator and the engine, working under specified parameters. 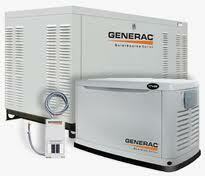 Generators are used as backup sources for electrical energy. When the electrical grid fails, a generator can be used to power a building. 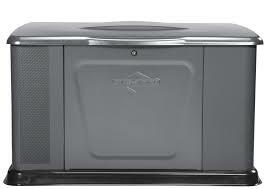 This allows the building or a house to be utilized normally as if the grid was still working. Your Bradenton generator experts, RCS Electrical Services, has indepth training in terms of all the issues related to these systems. Most reputable technicians will assess a consultation fee to come to you and analyze your particular situation. 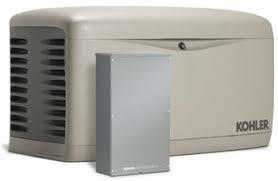 Your Bradenton generator experts at RCS Electrical Services, have a small fee of $39.00. This fee is well worth the information you are going to receive. These machines are completely automatic, watching the power line status every second of the day and night. If they sense that the power lines have failed, they start and within seconds, your property is operating as if you were still connected to the grid. It is a wonderful experience to have. When everyone is suffering in the heat or cold, you can feel good that you have planned ahead, and protected those things that matter most to you. There are larger sizes generator than the ones listed above. If you have a application that requires a larger unit, your Bradenton generator experts, RCS Electrical Services can help with this also. If you live in any of these cities, or anywhere in the Manatee County area, and need our help, please call the number below.